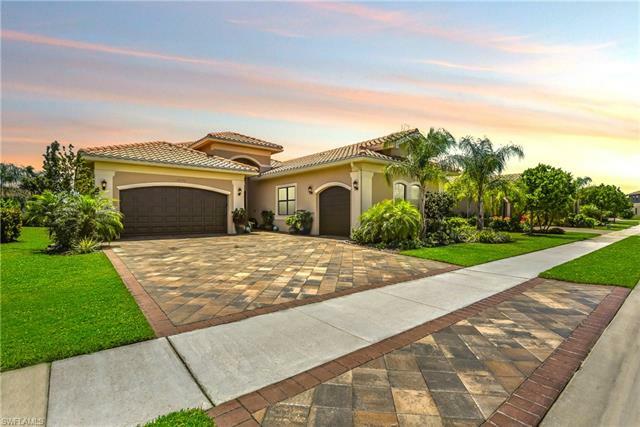 Here’s an exceptional option among Fort Myers Marina Bay homes for sale. 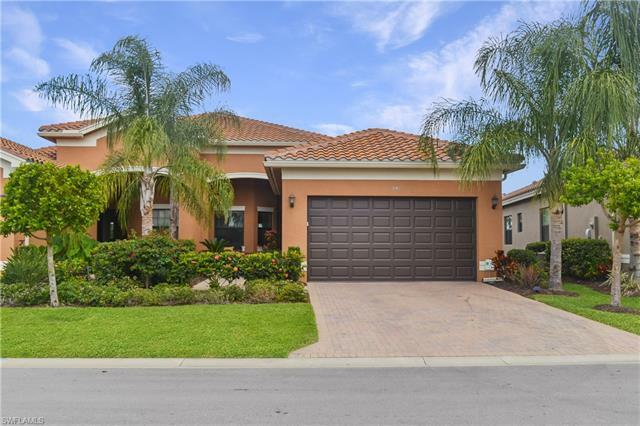 This two bedroom, two bathroom villa is only three years old and offers more than 1,800 square-feet of living area. 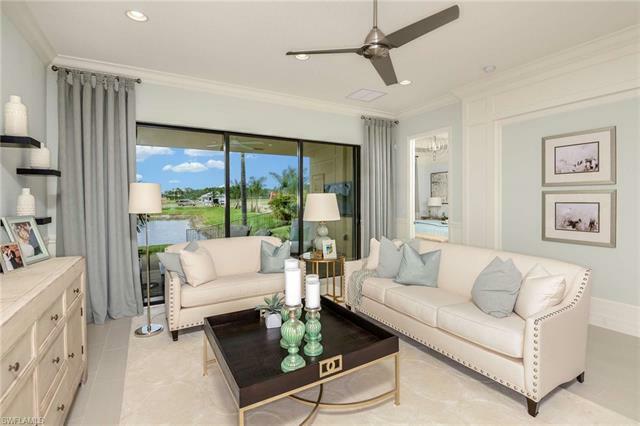 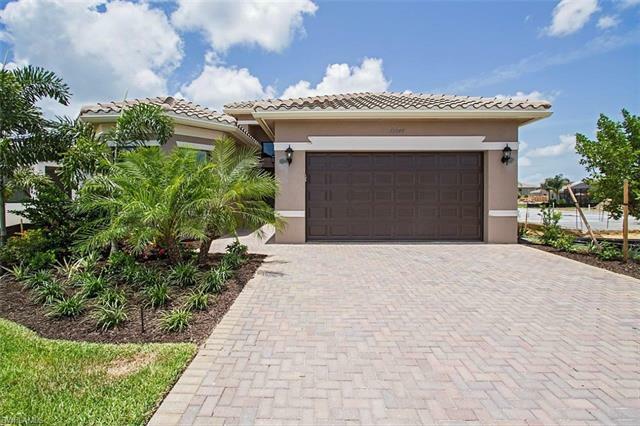 Located at 12033 Five Waters Circle, the home is complemented with interior features that include coffered ceilings, upgraded Quartz counter-tops and upgraded stainless appliances in the kitchen, dual walk-in closets in the master bedroom, both a casual dining area and a dining room off from the great room, AND MORE! 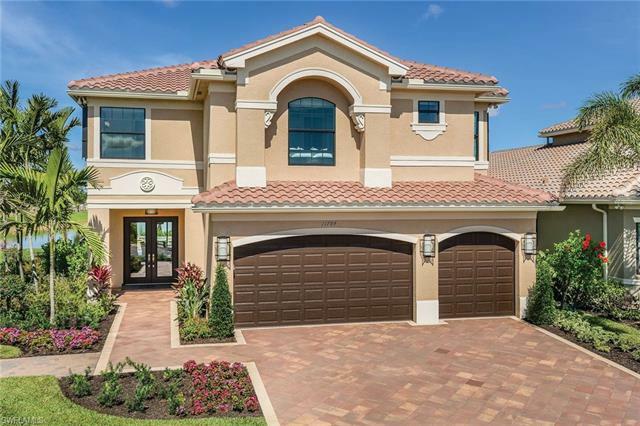 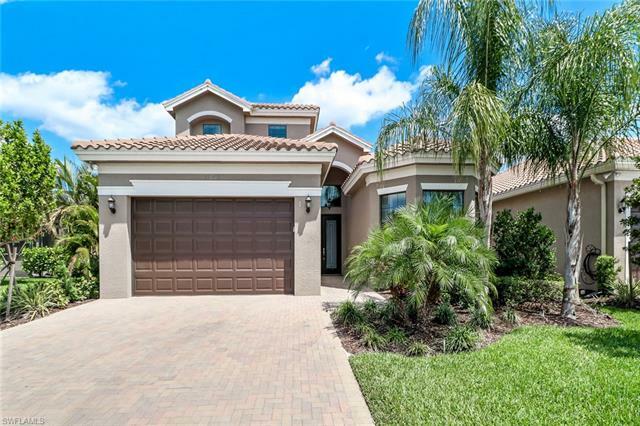 You’ll particularly enjoy the spacious lanai which overlooks a community lake. 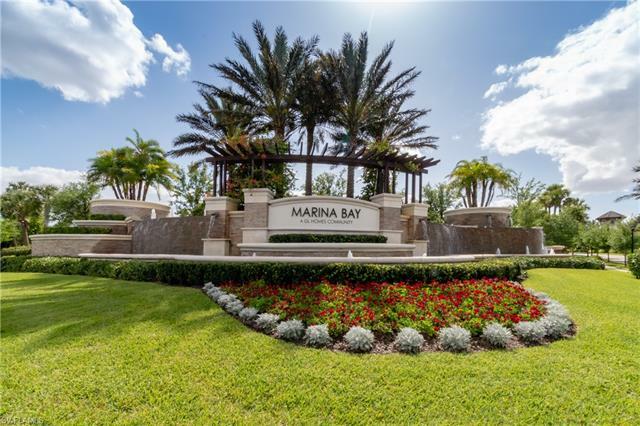 And like all residents of Fort Myers Marina Bay homes, you’ll enjoy access to amenities that include tennis, pickle ball, swimming, fitness center and the club house that encompasses more than 12,000 square-feet. 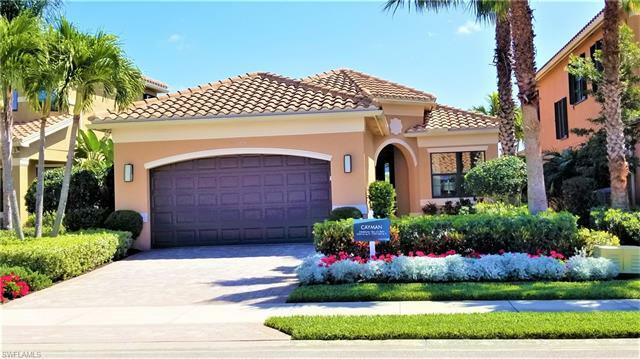 What’s more, Fort Myers Marina Bay homes are only a short drive from attractions in golf, Gulf beaches and great shopping & dining. 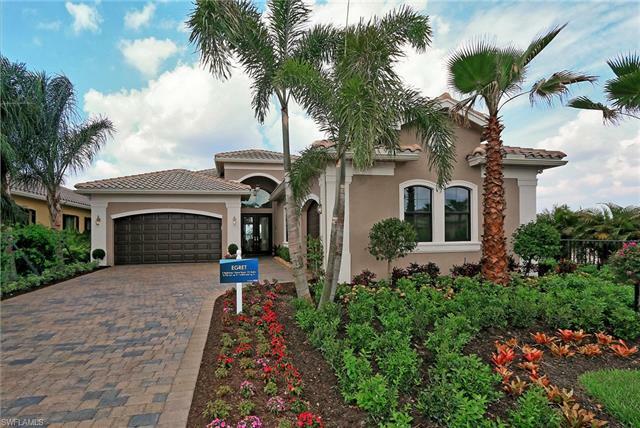 Baseball fans may especially love being close to Spring Training baseball with the Boston Red Sox at nearby JetBlue Stadium. 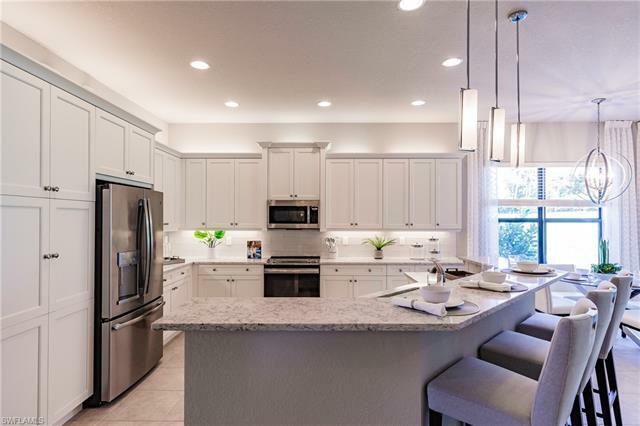 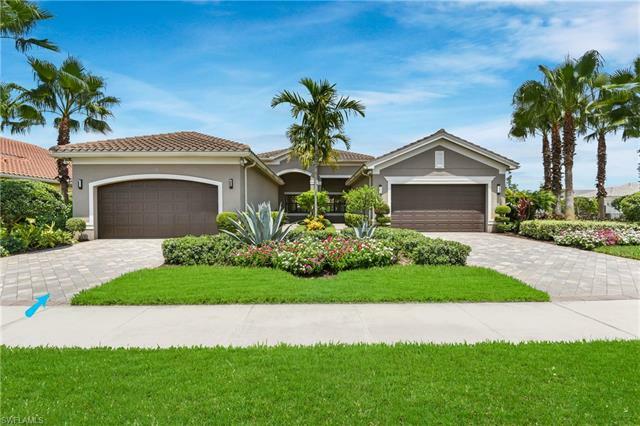 Should you have additional questions about this property or any other Fort Myers Marina Bay homes for sale, connect with the community’s real estate specialists Gary and Vicky Boyd by submitting the contact form below.